In this episode, Kelle welcomes back Carin Baskin from ghosts-begone.com to discuss clearing your space. Carin and Kelle give the listeners some things to look for to tell when it’s time to have your space cleaned and some simple ways to get started. Listeners are delighted by some personal stories from Kelle and Carin about past experiences related to discordant energy and the things they’ve done to clean it. 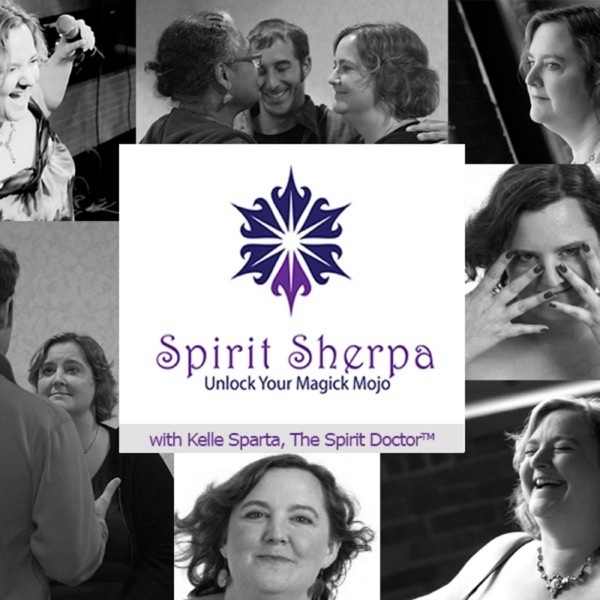 Be sure to listen to the whole episode to hear a very special offer for Spirit Sherpa listeners from Carin on her house clearing services.